I have been building WordPress websites for going on 10 years now. 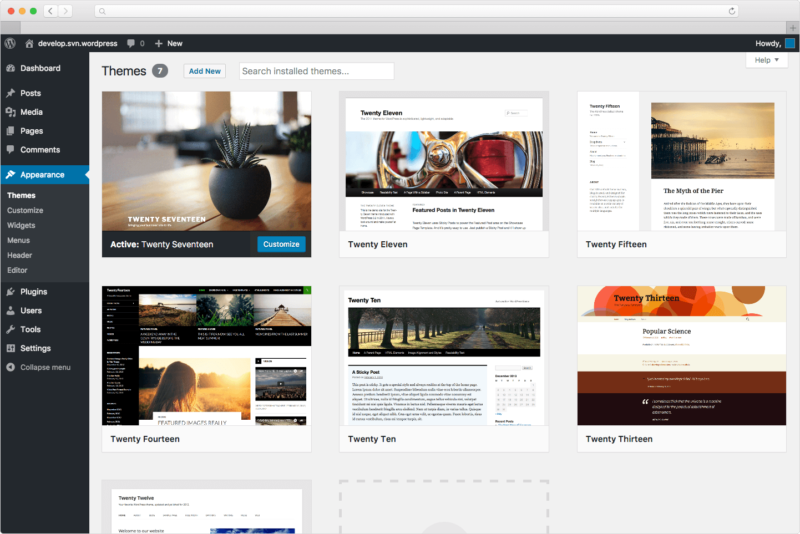 WordPress has grown from a blog platform to a full content management tool. Due to the opensource nature and openness of WordPress, it has become more and more popular for churches and non-profit ministries. We will dive into my picks for the top 10 WordPress plugins for churches. Yoast Search Engine Optimization is a popular plugin with over 5 million active installs. This plugin allows you to optimize your WordPress site for search engines. 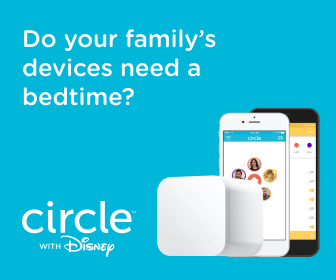 It’s easy to install and use. This one comes highly recommended and is installed on all of my websites that I build in WordPress. This plugin makes things easy to optimize your site for search engine placement. Yoast SEO now offers a premium version and provides support for premium users. 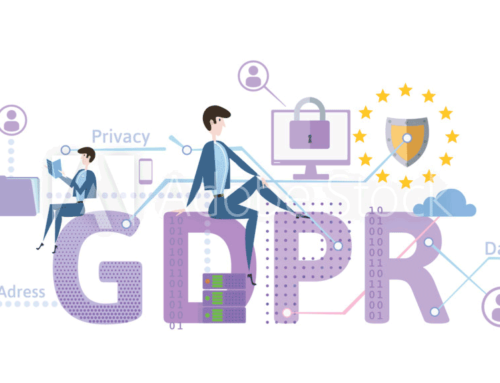 Within your WordPress dashboard you can add the Google Analytics Dashboard box and can view a quick snapshot of your traffic data right within WordPress. This plugin makes it easy to post sermon multimedia files to your wordpress website. Add multimedia files from local sources or embed content from youtube and others. You can upload and attach pdf and Powerpoint files right within the sermon listing. Using this plugin makes it easier to add multimedia sermon content to your website and will increase your users experience with your website. Everyone that streams live to Youtube needs this plugin. Use this plugin to embed your Youtube live stream into your page or posts. You can use shortcodes to insert the video right into your pages. Setup is pretty easy with a step by step guide and requires the YouTube API Key and Channel ID. Give is a online giving platform. The initial plugin is free however most people will want to upgrade to one of the premium bundles. We plan to review this plugin on an upcoming episode of the Tech Merge Bits & Bytes Podcast. The free version only offers offline donations and PayPal Standard, more payment gateways are supported by purchasing an add-on or a bundle. Does your church or ministry ever have ticketed events or events in which you need to accept registrations online? 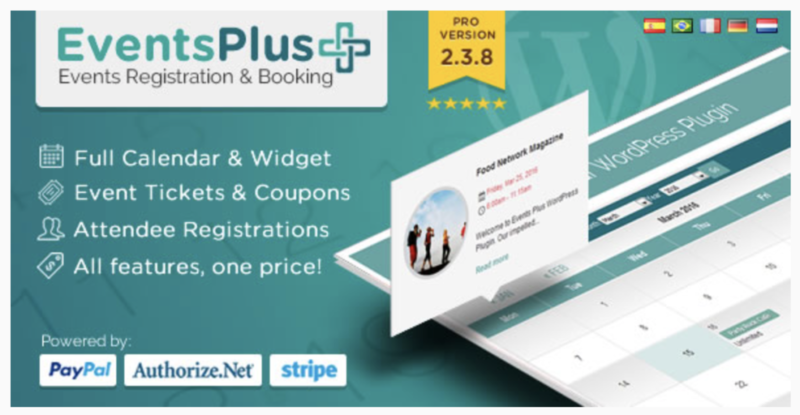 With EventsPlus it is easy to handle online event registrations with or without a cost. If you plan open charging a ticket fee the plugin has built in payment gateways of PayPal, Authorize.net and Stripe. I have personally used this plugin on one of our websites and find it easy to use and very easy to setup. This plugin is not free but the current price of $34 is well worth the money. 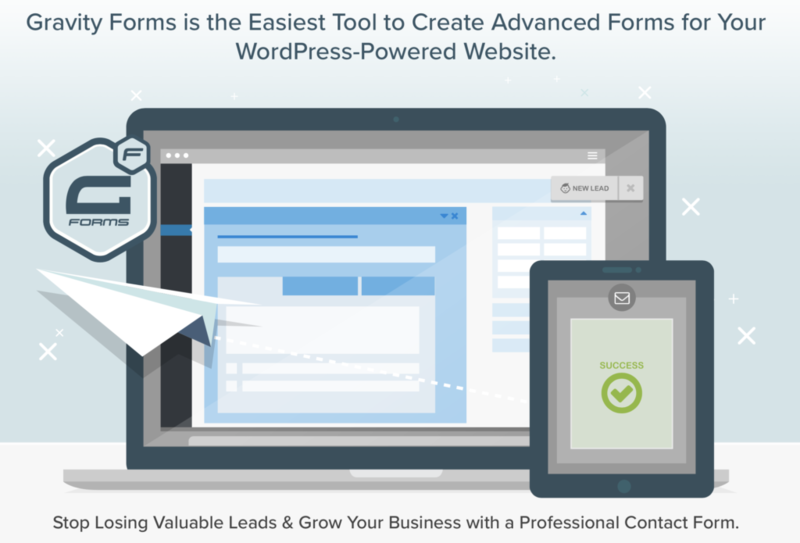 Gravity Forms is another paid plugin our list. Don’t let that stop you from taking a serious look at this great plugin and the community of add-ons built around it. Everything from taking payments online to simple contact forms Gravity Forms is a workhorse. Plus it works with services like IFTTT and Zapier.com to extent its capacity and integrate with other web applications and services. This is another plugin we hope to do a full review of in an upcoming episode of the podcast. 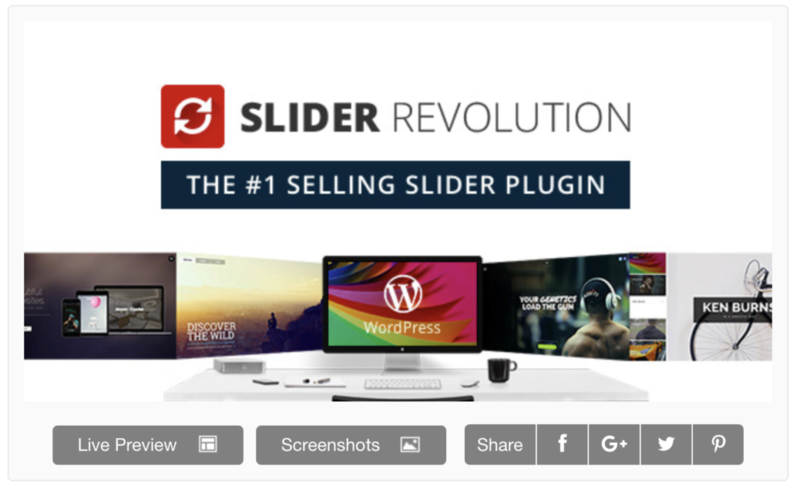 Our all time favorite responsive slider plugin. This is another paid plugin however it comes bundled with many paid themes you can purchase on Themeforest.net. This easy to use responsive slider will give your church or ministry website a polished look and feel. With over 700,000+ active installs WP-Optimize will help you keep your batabase clean and your site running fast. I just would recommend that you backup your database prior to using this tool just in case something goes wrong. 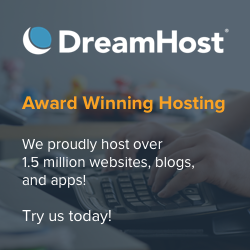 If your site is running slow using this tool can help speed things up a little. Simple Calendar is the easiest way to add Google Calendar events to your WordPress site. Quick to setup. Fine tune to your needs. Mobile responsive. Beautifully designed. I use this plugin on our churches website and it makes showing a list of calendar items from your shared Google Calendar easy. 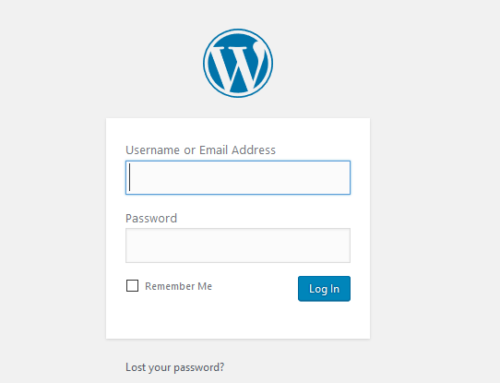 WordPress Tip: WordPress is Installed Now What?